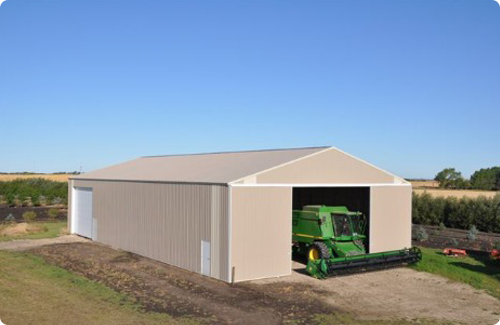 Goodon Buildings provide proper storage for your machinery and equipment, sheltering them from the harsh elements; hot sun, wind, rain and snow. 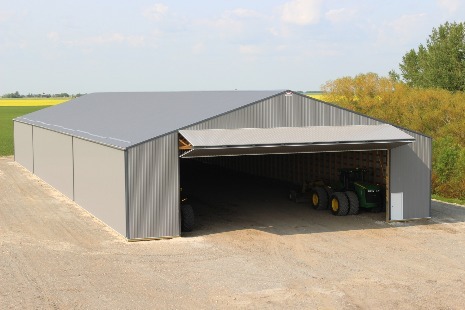 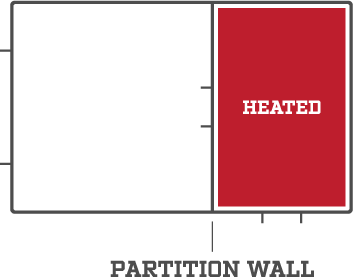 Your Goodon Building can be ordered with a partition wall, giving you options for a combination shop/storage building. 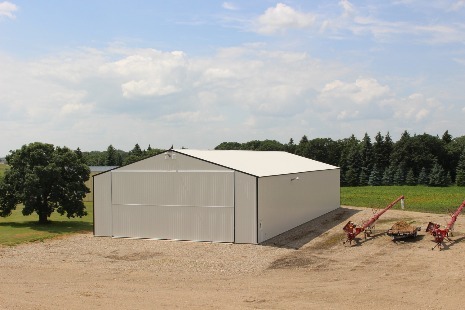 Only portions of the Building can be insulated and heated, while the rest is used for storage. 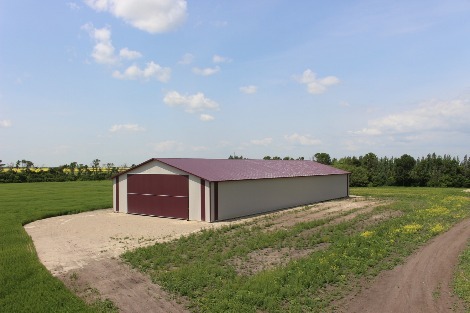 Adding a Grain Storage Package in your Goodon Building gives farmers a great alternative when temporary storage of grain is required. It's like having two buildings in one: grain storage when needed and a machine and general storage when you're not storing grain.